Today, I used a sketch as inspiration again! It's so easy to scrapbook, if you use sketches. I choosed the one from Scrap our Stash. 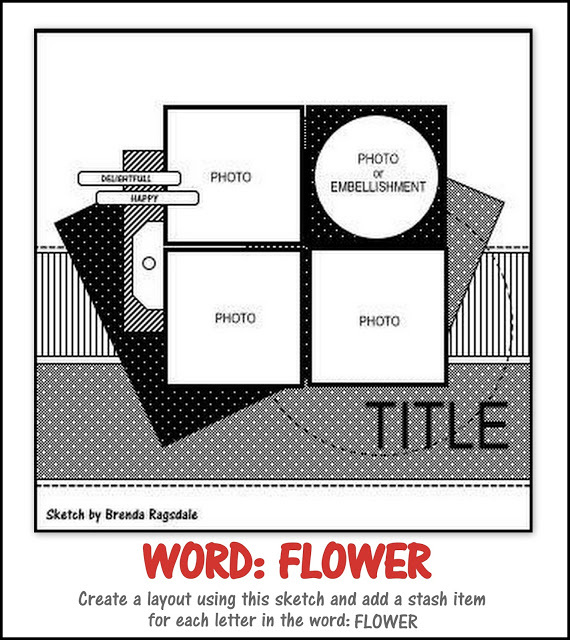 In addition to the sketch you have to add a stash item for each letter in the word: FLOWER. For my layout I choosed black cardstock as background and bright colors for my decoration. What a fantastic page. Love the details, stash, and awesome take. Thanks for your entry in our SOS challenge. Creative selection of stash items! Very fun page especially the thread behind the circular embellishments. Thanks for playing along at Scrap Our Stash!! 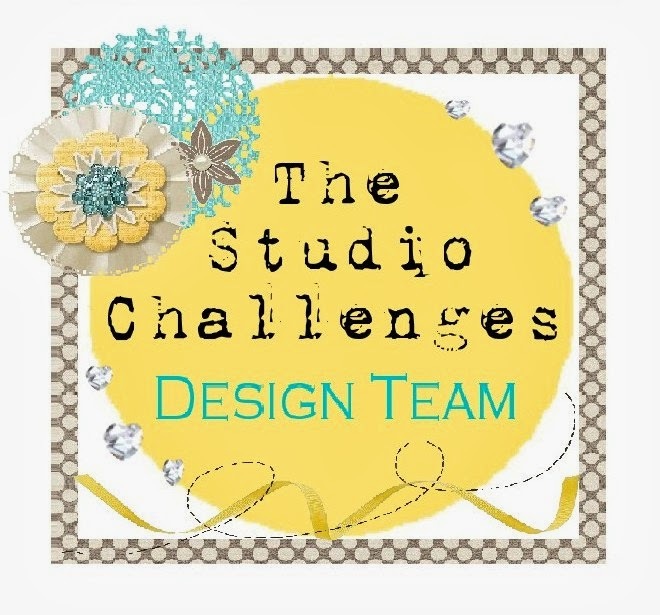 Great page, liking the washi tape tucked in behind the photo :) Thanks for taking the challenge at Scrap Our Stash! Love your colorful and happy layout! Title work is so clever! Thanjs for playing along with us at SOS! Great use of embellishments! Thanks for joining us at Scrap Our Stash! Wonderful page, love your title. Thanks for joining us at Scrap Our Stash.